Double front doors, Are you building or renovating your home? Are you thinking of ways to make your commercial property better looking? These are common situations, commonly faced by many every day. Building a new home is an equally exciting yet stressful situation. It requires you to be on your toes, run from pillar to post, spend hours planning, deciding, taking decisions and a lot more! Yes, it’s a wonderful feeling to b building your own home and just like everything that is totally worth it, this too requires all your time, efforts and energy. The exterior of any residential or commercial space requires more attention that people generally realize. You need to understand just like people, the first impression by a building also needs to be pleasant and positive. Imagine being invited to someone’s house for dinner and just as you walk up the driveway you are welcomed by a chipped, half painted, falling apart front door! Honestly, will you judge poorly of the house or the owner? Your house or any property you own is a direct reflection of your personality and your personal tastes. Like it or not, the owner is judged by the upkeep and look of a property. If you wish to make this impression a positive one, you need to constantly keep up with the maintenance and proper appearance of your house and property- inside and out! Double front doors were the most popular choice a few years back but rising apartments and skyrocketing residential buildings slowly shadowed them. Today, more and more people are readily bringing these back in trend. 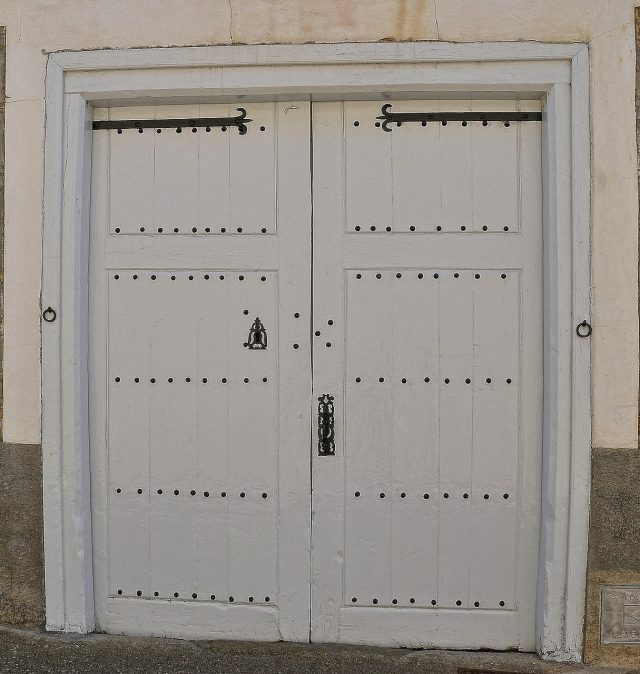 Double front doors have a very pleasing look to them. They look regal and stylish and are also very convenient. You don’t always have to open both, you can use one for everyday use but open up both when the weather is good or you have invited guests over. If you have a beautiful garden, a double front door could be the perfect way to fuse the exterior with the interior. You can choose these doors in multiple designs, materials and styles; based on your personal choice and taste. It is sure to give your house an open and palatial look! Shops, offices, warehouses and other commercial spaces invite constant traffic of people coming in and going out the front door all through the day! A single door could cause hindrance to this ongoing traffic! Double front doors are absolutely perfect for commercial spaces. They don’t just look good but add to the convenience and support the coming in and going out of people all through the day. I mean imagine having to wait outside a shop entrance for several minutes, just because some people are coming out! That’s not what a customer expects! Glass double front doors are extremely popular as they give a peak within the space and especially shops have said to become more inviting and welcoming when customers can see what to expect! They also provide a great space for advertising and putting up information. High Gate Doors is a mark of quality. 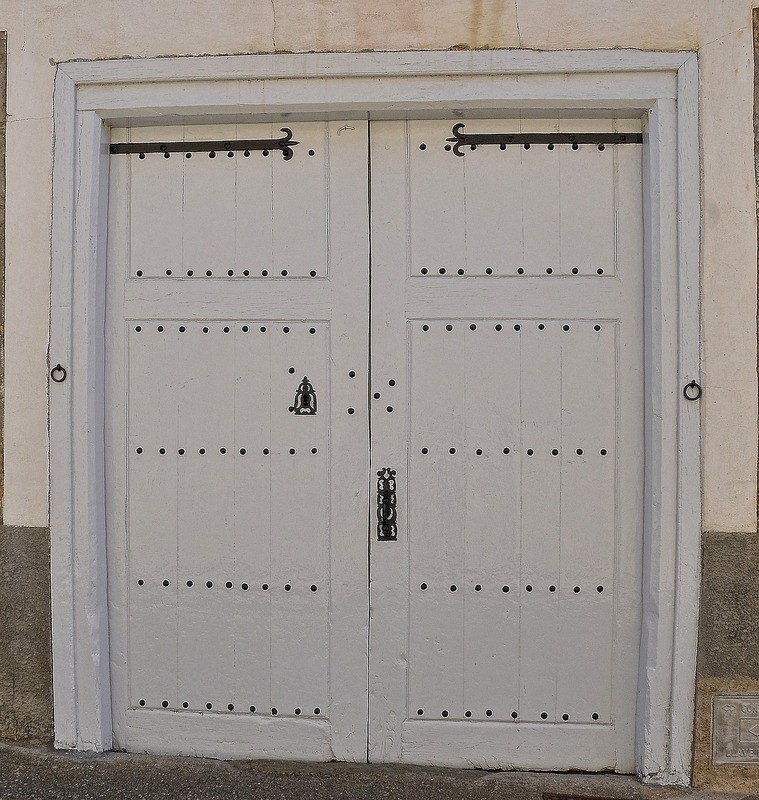 We offer all door services- installation, repair and other services. With years of experience and expertise in the field we have been able to create a pool of satisfied customers who trust our quality work and services. We believe in offering only the best of products and services and work on a foundation of complete customer satisfaction. From classic woods to stylish glass doors, from a rustic to a French look; from double to single door… we have numerous options and more! We offer endless options and varieties and your custom needs will be completely taken care off. If you have been imagining or picturing a certain kind of front door, we can help you make it a beautiful reality. If you are confused, our team can give you ideas and suggestions and you can pick and choose what fancies you. Our double front doors are offered keeping in mind the individual needs and tastes of our customers. Just like no two people are the same, neither are two houses or choices. Everyone has a unique and distinctive taste and our double front doors will ensure that your front doors are exactly how you want them to be! Our team of experts can help you make the right decision. When choosing a front door many different aspects need to be kept in mind. The place you live, weather conditions and other external conditions all need to be kept in mind to ensure you get a door that stays put for a long time. Yes, style and color are equally important and we leave that completely up to you! 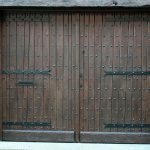 Why We Need The Best Door Repair Service In New York?